– How to recycle the second-hand clothes and fibrous materials? 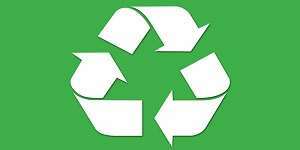 – Benefits of recycling clothing and textiles. During the workshop, the students also were given a lecture on “How to Set up a Business?” where the students got apprised of how to set up, manage and finance small and medium scale businesses. 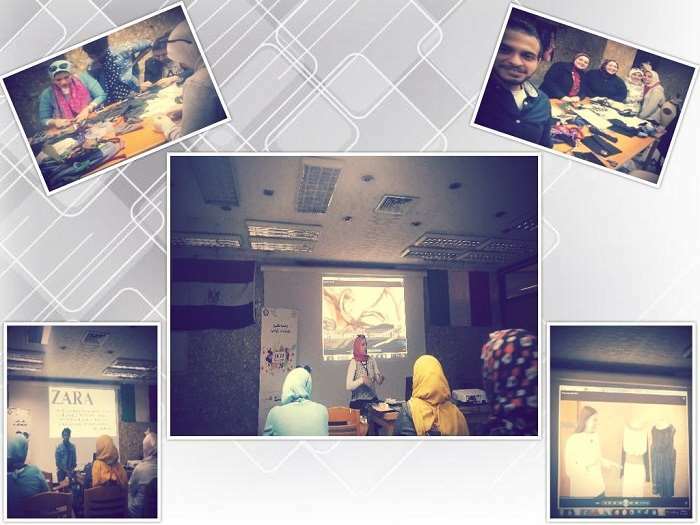 In addition, they got acquainted with how to do a market research and prepare business and marketing plans. The lecture also gave the students some information about the required documents for starting up a business, the keys to building trust and credibility with the customer and sales development strategies. This lecture aspired to introducing the sophomore students of the Fashion Design Department to the “How to Set up a Business?” competition which they are going to take part in.